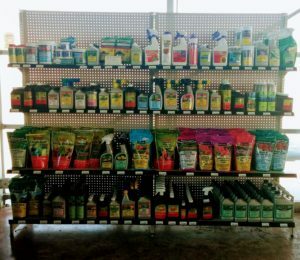 Fertilizer, insecticides, pesticides, tools, gloves, groundcover and more! 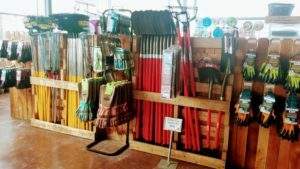 At our garden center you can choose from a variety of different items to help with all your gardening tasks. 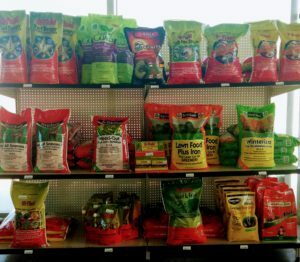 We carry items from the following lines; Ferti-lome, Hi Yield, I Must Garden, Dewitt, and Magna Moist.